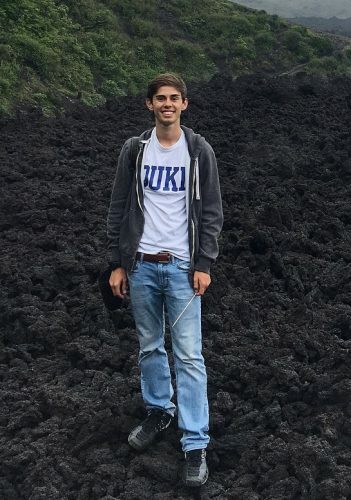 Miguel Gonzalez is a junior from Atlanta, Georgia studying Chemistry with a concentration in Pharmacology with minors in Neuroscience and Biology. He hopes to one day attend medical school. 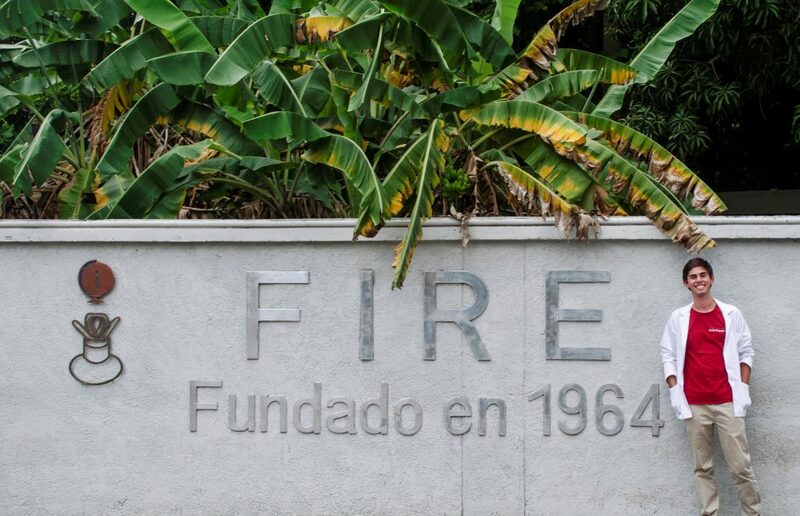 During his DukeEngage Independent Project, he researched neurocysticercosis in Cartagena, Colombia at the Colombian Epilepsy Foundation (FIRE). At the end of his two months, he presented his findings to doctors and nurses at the clinic to hopefully improve the lives of the people in the community who suffer from this parasitic infection. Following his summer working with Fundación Centro Colombiano de Epilepsia y en Enfermedades Neurológicas, Miguel developed the following list of resources for students who are interested a similar independent project. What Six Years in Captivity Taught me About Fear and Faith – This TED talk is about a woman sharing her experience when she was captured by the FARC (Revolutionary Armed Forces of Colombia). 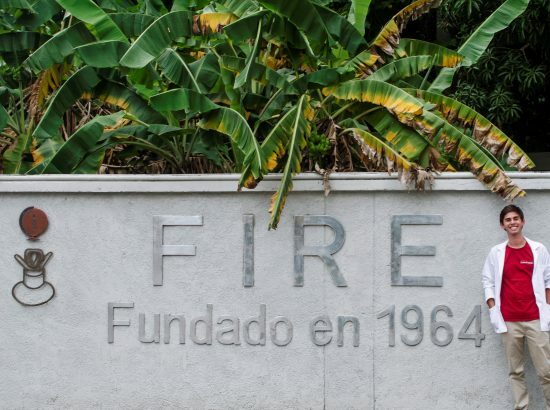 This organization is now extremely weak and does not impose a huge threat, but it is important to learn a little about the history of Colombia and how the people felt at that time. The Magical Streets of Cartagena, Colombia – This video shows just a little of Cartagena and things to do in the city. It is nice to know what your location will look like before you travel there. Luna Rotisserie and Empanadas – This restaurant offers Colombian arepas for people to get a small taste of what Colombian cuisine is like. Mesa en Español – This Duke group offers a chance for students to practice their Spanish conversation skills in order to prepare for their trip.